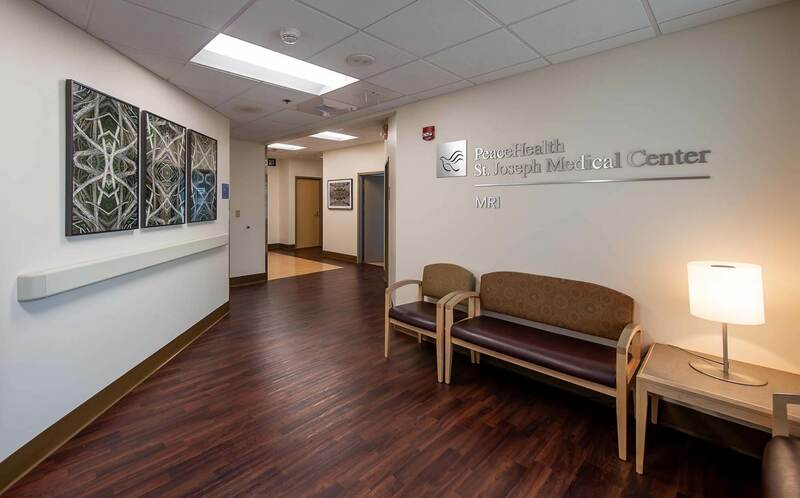 This project involved the renovation of approximately 3,300 square feet of the existing MRI Suite. 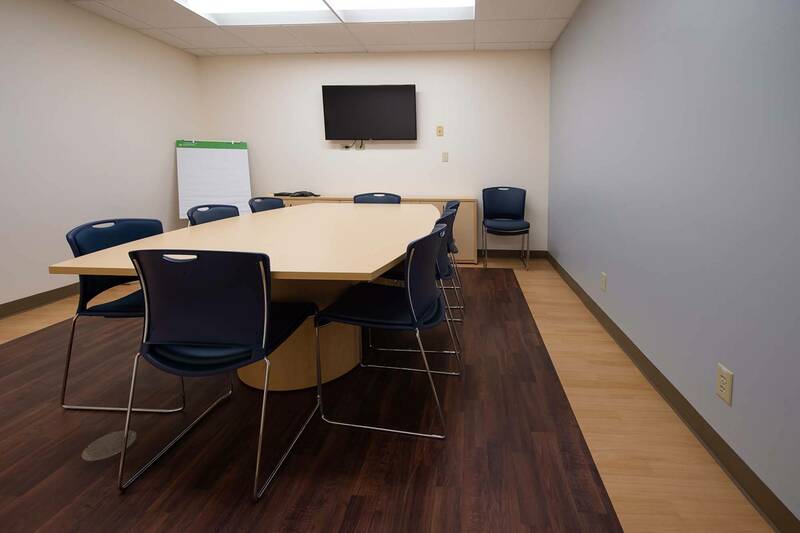 All work was completed within the operational hospital. The team had to maintain constant negative air and meet daily infection control requirements. 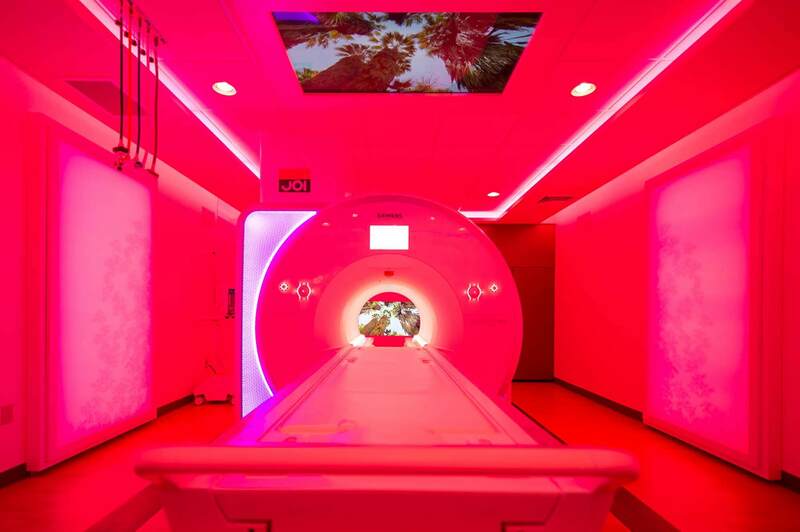 The project included coordinating with the hospital’s outside vendor for the replacement of the existing MRI Unit. 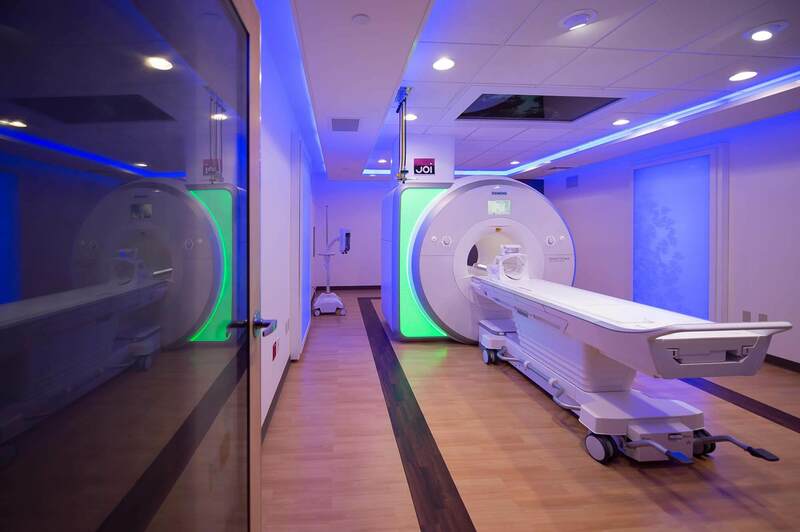 A major challenge on this project was the short timeline for removing and replacing the existing MRI unit. 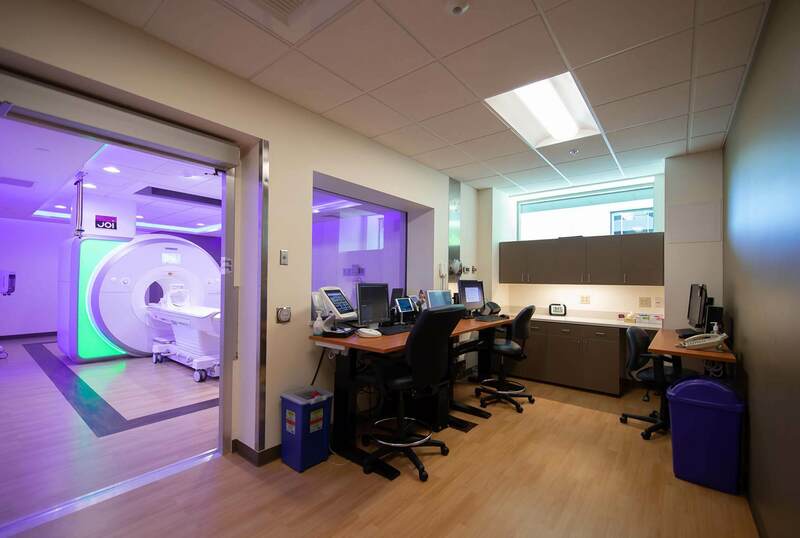 Within just four days, the team cut a hole in an exterior steel wall, replaced the existing 16,000 pound machine with the new one and rebuilt the wall – a feat that required working before and after hours and creative problem solving.